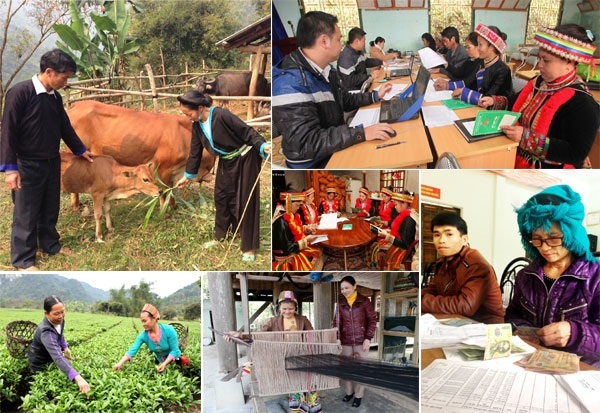 With a population of more than 10,000 persons, the Xinh mun live in Son La and Lai Chau provinces in the Vietnamese - Lao border region. Their other names are Puoc and Pua. Their language belongs to the Mon-Khmer Group. The Xinh mun chiefly grow glutinous rice and corn in burnt-over land and terraced fields. The digging stick or hoe is used depending on the incline of the slope, and a plough on flat land. In some areas, there are submerged ricefields. Formerly, buffaloes, goats and pigs were generally allowed to wander at will. Now, many villages have set up sheds and sties far from houses. Food gathering and hunting adds to the improvement of their living conditions. Fine and durable basketry articles are bartered with Thai and Lao for cloth and hardware. 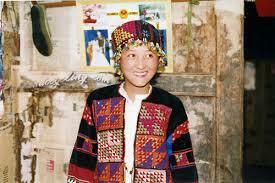 It is the habit of the Xinh-mun to chew betel, dye their teeth black, drink alcohol with pipes and eat spicy food. 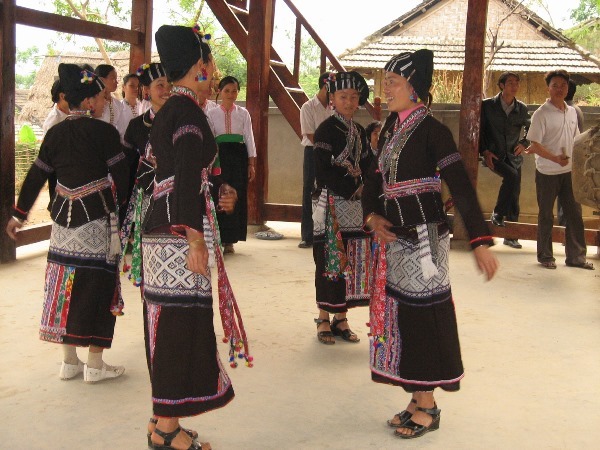 The Xinh mun have abandoned their momadic life to settle in populous villages. Their houses on stilts have vaulted roofs shaped like a tortoise carapace with stairways at both ends of the house. The majority ofthe inhabitants have the family names of Vi and Lo. Those with the same name observe the same taboos. The children take the family name of the father. In the house, the husband (father) or the eldest brother, after the death of the father, holds an important position. 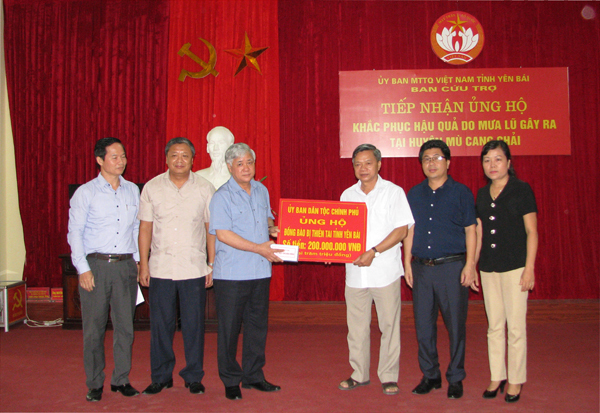 In marriage, the family of the groom must give money to the bride's family. After proposal, engagement and wedding, the husband lives in his wife's house. A few years later when the married couple have a few children, the wife is welcomed to her husband's house. In the period of matrilocality, the couple must change their own names and take another name given by the mother's younger brother, the wife's parents or the sorcerer. Women often give birth at the family. When the child is a month old, he or she will be given name by the sorcerer at the request of the parents. When a person dies, members of his family fire guns to announce the sad news to villagers. The dead is buried permanently. The Xinh mun worship ancestors of two generations in a corner of the house but the rituals are held only when the family starts building a new house, takes new rice or organizes a wedding party. When the parents pass away, they are worshipped in a hut near the house. 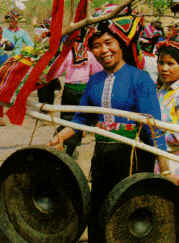 In production, the people hold many ceremonies and have many taboos. The villagers. jointly organize a ceremony in honour of the spirit of the village annually, and this is also the occasion to worship the spirits of persons died abnormally. 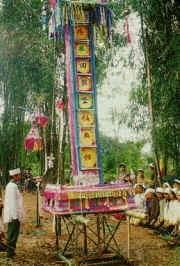 They also participate in the yearly ceremony in honour of the spirits of the muong in the locality.